Recently crowned BARC Saxmax Champion Guy Wenham has had his incredible efforts this season rewarded with a Ginetta G55 test at Silverstone from his team Century Motorsport, with whom he achieved a record breaking 12 race victories and the championship title this season. Century Motorsport, founded by race winning GT Driver Nathan Freke, are no strangers to supporting some of the UK’s leading young drivers over the last number of years. 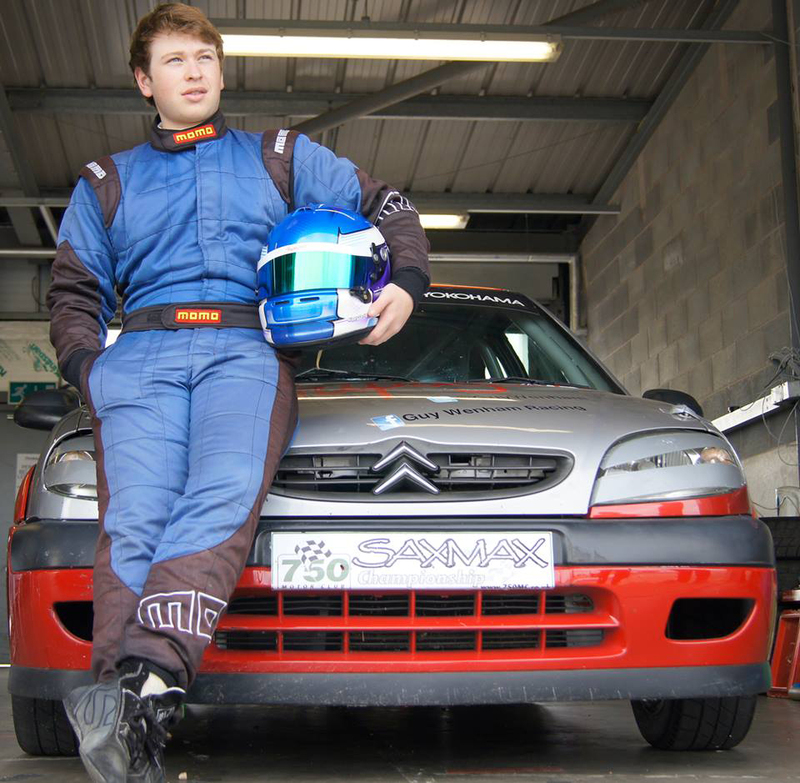 Originally set up to support the aspirations of Freke as a professional racing driver, Century Motorsport have supported the likes of Zoe Wenham, Freddie and Benji Hetherington and Declan Jones, all who have become race winners under their guidance. 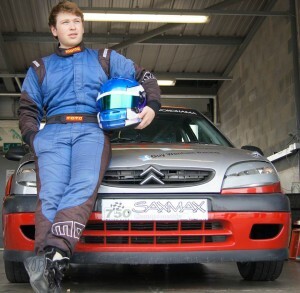 Guy Wenham, who narrowly missed out on taking the championship crown in 2012, returned this season aiming to dominate the championship before progressing to the next stage of his racing career. Breaking several records throughout the season, he has become the championship’s most successful driver with 12 wins, 13 podiums, 13 pole positions and 12 fastest laps in just one season.